The American Academy of Sleep Medicine congratulates Kannan Ramar, MD, who was elected by the membership during the 2019 AASM leadership election to the position of 2019 – 2020 president-elect. Fariha Abbasi-Feinberg, MD, was elected to the position of director-at-large, and Eric Olson, MD, was re-elected to serve another term as director-at-large. Seema Khosla, MD, was elected as the Nominating Committee representative. These leaders were nominated by the board of directors following their recommendation by the Nominating Committee, and their election was confirmed by a vote of the membership. 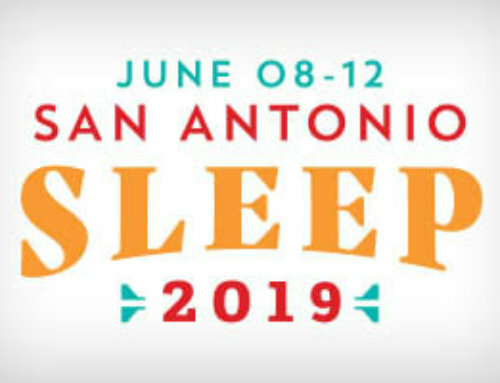 Their terms will commence during the AASM General Membership Meeting at 12:30 p.m. on Monday, June 10, during SLEEP 2019, the 33rd annual meeting of the Associated Professional Sleep Societies LLC (APSS) in San Antonio. During the membership meeting, the current president-elect, Kelly Carden, MD, MBA, will become the 2019 – 2020 AASM president. The AASM thanks all members who participated in the leadership election and bylaws vote.